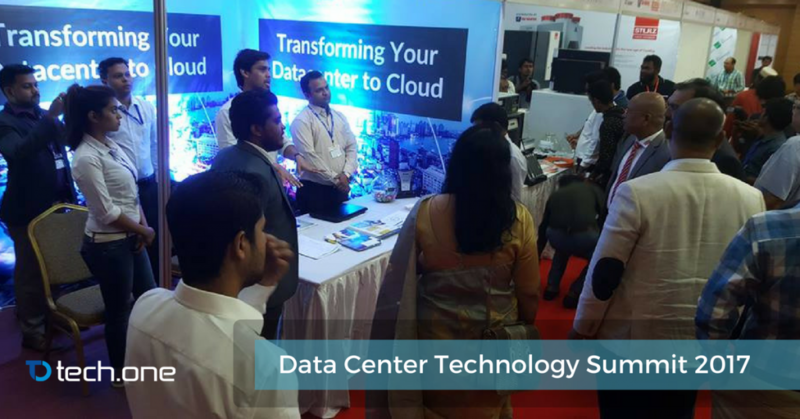 September 15, 2017, Bangabandhu International Conference Center (BICC) – DCtSUMMIT together with DCiCON LTD brought senior IT professionals together with the biggest and best names in the field of data center marketplace. DCtSUMMIT is about one thing: to bring investors interested in the fastest developing data center market together with companies who can provide them with the solutions they need. Along with good food and camaraderie, two days went by filled with productive engagement. Experts and professionals had a venue for meeting, learning, and doing business with over 200 leading industry players. Product Directors, General Managers, Sales Directors, and CEOs all gathered to share business knowledge and exciting conversations on how partners can lead the digital transformation in this part of the world. The first day was focused on Enterprise Mobility and Security with Moshiur Rahman. His talk focused on the potential of digitizing a company and bringing all its aspects to the digital realm. This talk tackled the main pain points that an enterprise solution can solve: communication, collaboration, time management, and resource allocation. The second day went more in-depth with data centers and software that can be used to harness insights from it. Spearheaded by Navid Khursid, the talk was filled with useful insights on the potential of analytics, data as the new oil, and new ventures on cloud and infrastructures. 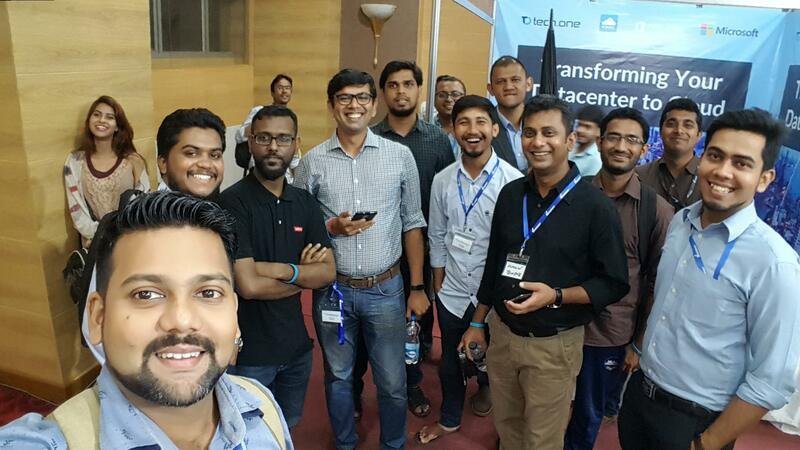 As a cloud partner, Tech One Global showcased how to overcome digital transformation roadblocks for an efficient digital transformation across the business. We are excited to engage in more events that will pave the way for digital transformation.